LooMate can be Marketed & Supplied to a wide range of RETAIL / COMMERCIAL & BATHROOM OUTLETS...your choice..! Statistically, the 'Toilet Seat' BEING LEFT UP after the man has used it is the highest rated annoying household habit that ladies and even men have been complaining about for many generations. 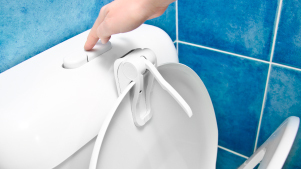 Ever since toilet seats were invented, men have been getting into trouble for not placing the toilet seat back down after relieving themselves. The LooMate product alleviates the problem EASILY. PLEASE GO TO Website Link to view product & video and how it works. 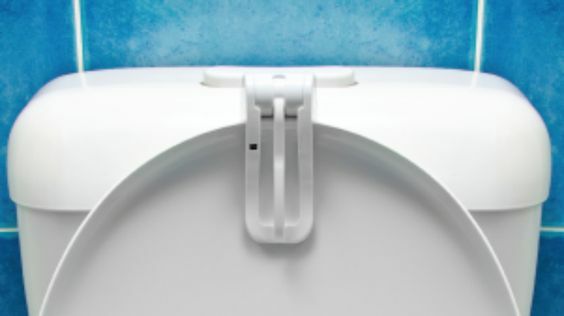 Link rnrnThe LooMate product is compatible with American (USA) styles of toilet seats and lids, including those that are up to 3/4 of an inch thick. 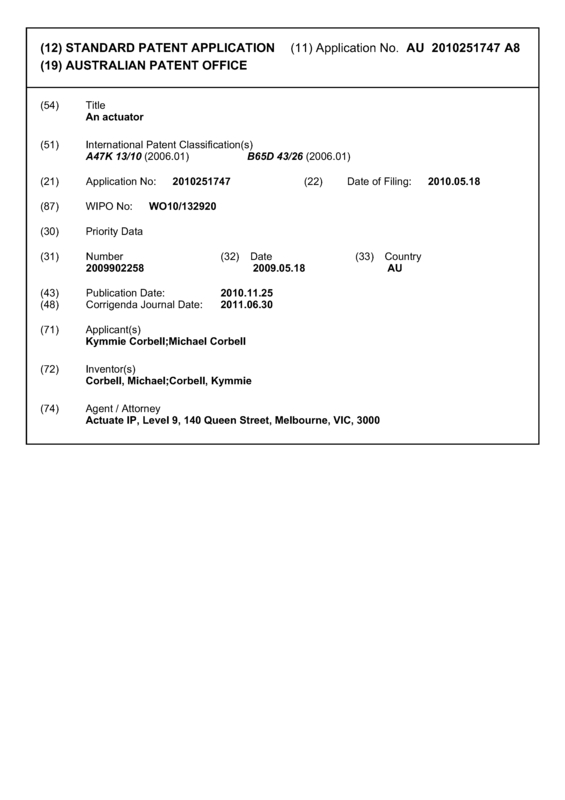 The LooMate business SALE would be an uncomplicated, straightforward transfer that includes Patents, Trademarks, Branding, Stock, Product Manufacturing Files, Website, TV advertising commercials, and any social media relevance. 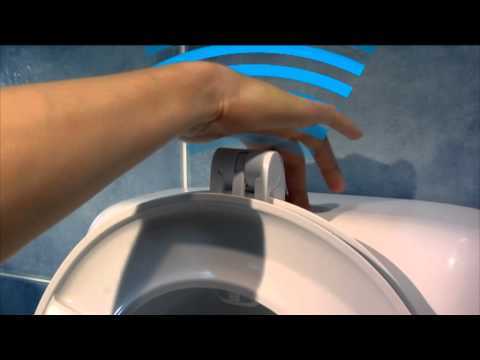 This Granted USA & AUSTRALIAN Patent 'ALSO' allows for this product concept to be engineered & designed to be 'PERMANENTLY BUILT INTO THE TOILET LID in conjunction with a SOFT/SLOW CLOSE TOILET SEAT. 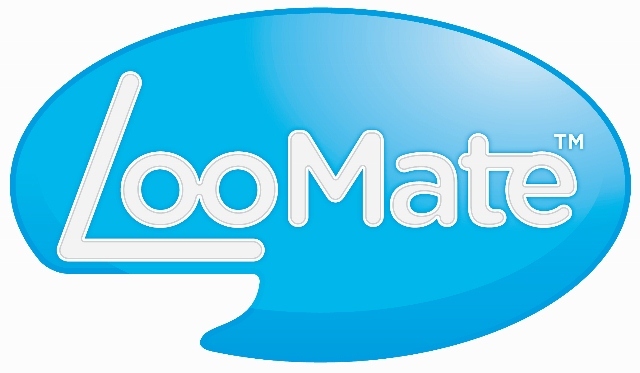 ***How do I 'attach' the LooMate product? 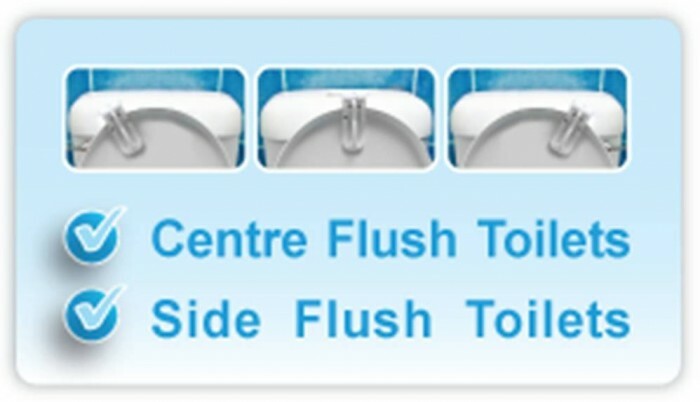 *NOTE* the LooMate product is compatible with CENTRE & SIDE FLUSH TOILET CISTERNS. If you don't go to flush MEANING you are an individual who chooses not to flush - which means you are NOT moving your hand over the HAND SENSOR to ACTIVATE THE LOOMATE CLOSER, the LooMate will then AUTOMATICALLY put the 'Toilet-Seat' back down after 2 minutes from when it was first activated upon lifting the seat up against the LooMate product that clips onto the Toilet LID. It's as simple as that......! The LooMate product is powered by 3 AAA batteries (ALL included). Negotiable and to be discussed. 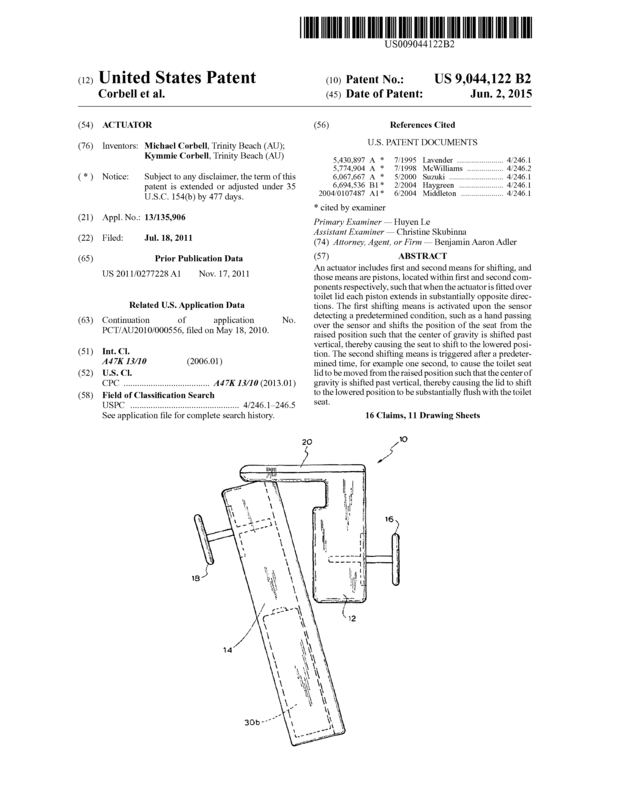 Page created at 2019-04-26 18:18:30, Patent Auction Time.